Welcome Back to Monday Motivation! New Year's Day whizzed by, Valentine's Day is tomorrow! Next in line is SPRING! Only about 35 days until the official start of SPRING! It is no secret that I am the biggest Winter Wimp that has ever lived. Snow should only be experienced in photos from a warm beach somewhere that also provides fun tropical drinks with colorful umbrellas and has warm white sands! I am beyond pathetic in the cold and freeze if the temperature dips below 75 degrees! That being laid out, you can surly understand how incredibly excited I am by Spring! Summer is better but at least I know Summer is closer! 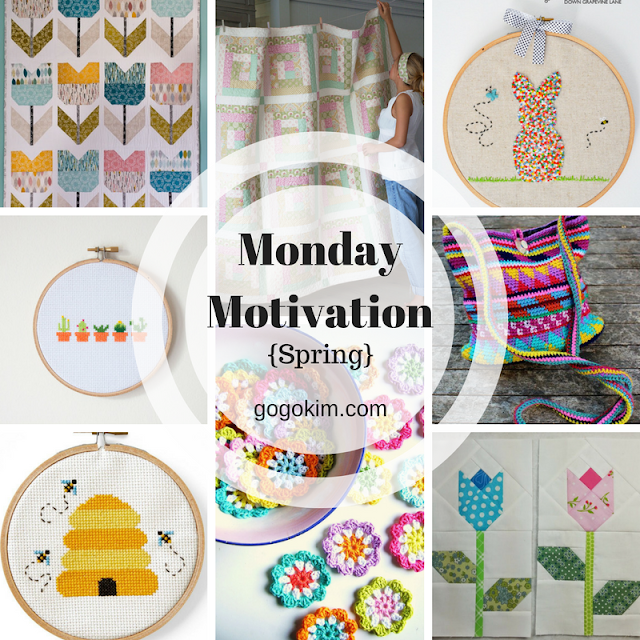 Today's Monday Motivation is SPRING! Life is beautiful with this free embroidery pattern from Bakercourt available here. 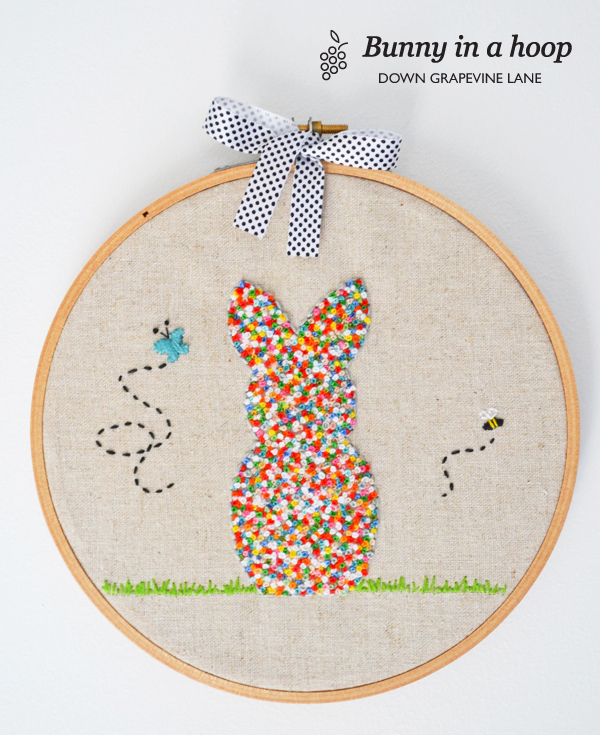 Master your French Knots with Down Grapevine Lane with this free Bunny in a Hoop pattern here. 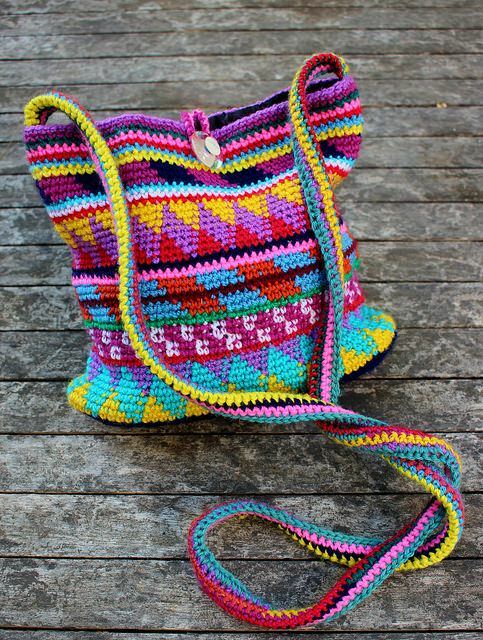 This fun and colorful crocheted Maya Purse is a free pattern by Fabienne Chabrolin here. This crocheted garland is a beginners pattern and is free from Silly Old Suitcase here. Country Living has an amazing collection of free cross stitch patterns including this adorable bee hive. Find all of the patterns here. Glory Bee has floral fun with this free Spring pattern here. I am completely in love with these Spring Cactus with a free pattern here from Makers Society. Bijou Lovely's version of the Amsterdam quilt for Cloud 9 Fabrics is perfect for Spring! 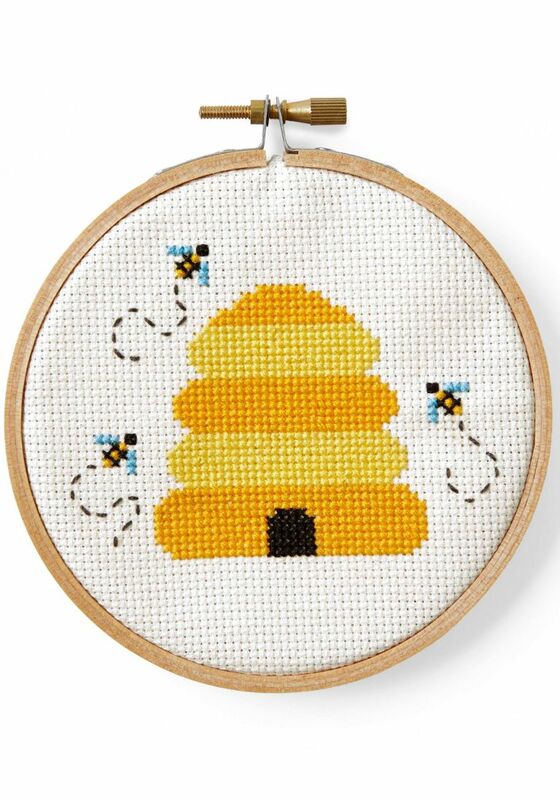 You can find the link for the free pattern here. 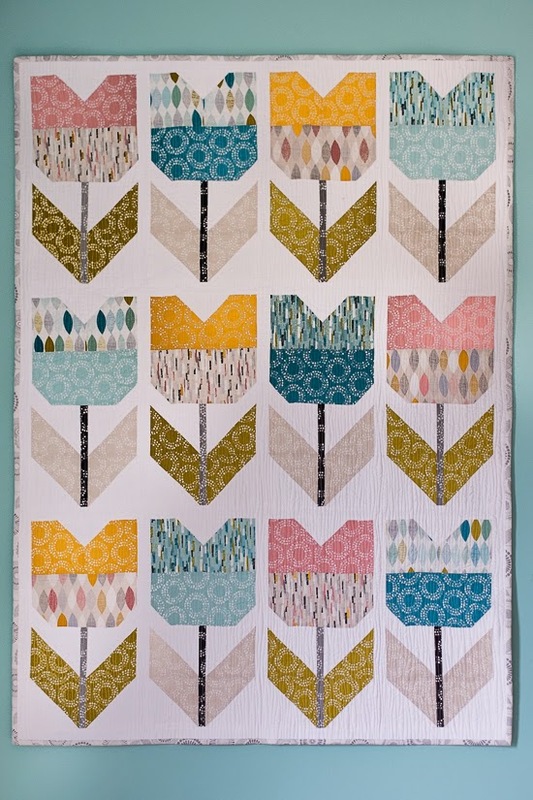 The lovely Apple Bloom Log Cabin Quilt is a free pattern from Tildas World here. 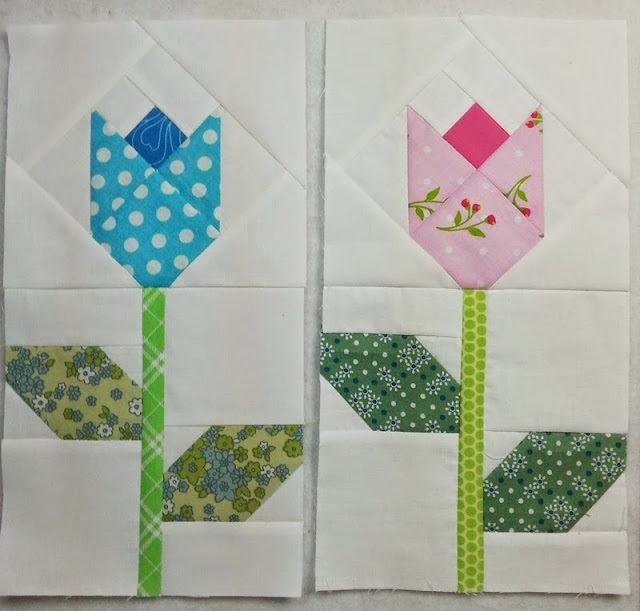 These lovely tulips are a free pieced pattern by Podunk Pretties. 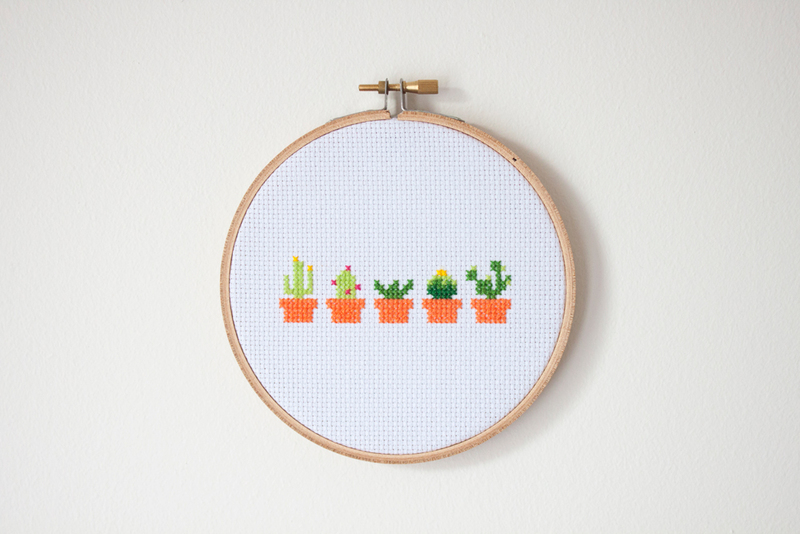 Find this free pattern here. Bring on the sunshine, flowers, longer daylight hours and kids playing outside! Come on Spring! 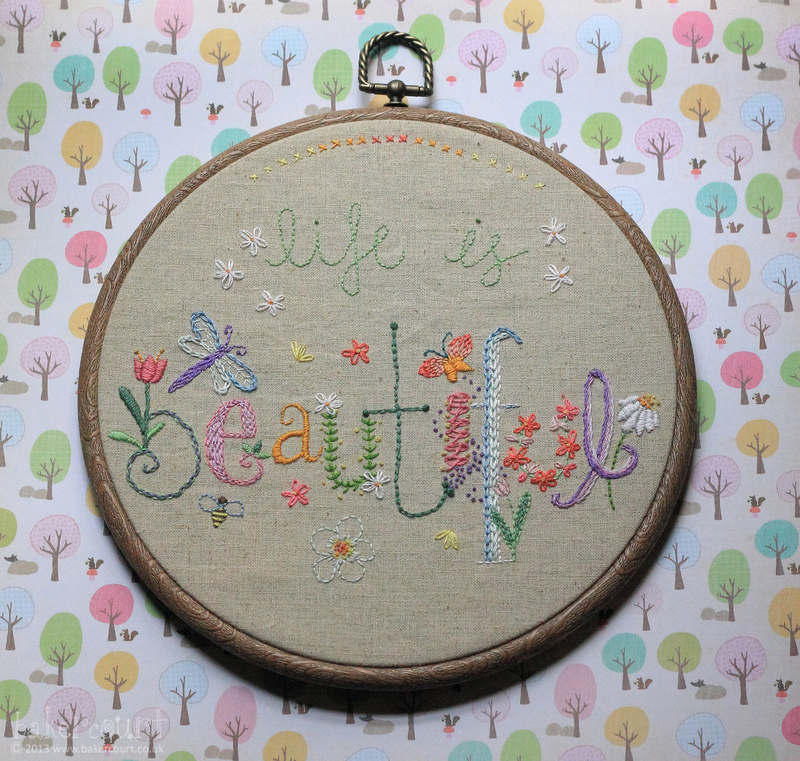 Thanks Kim for all the lovely Spring inspiration! 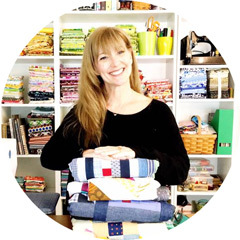 Living here in New Hampshire and watching the snow pile up, these happy, sunny projects look amazing! !